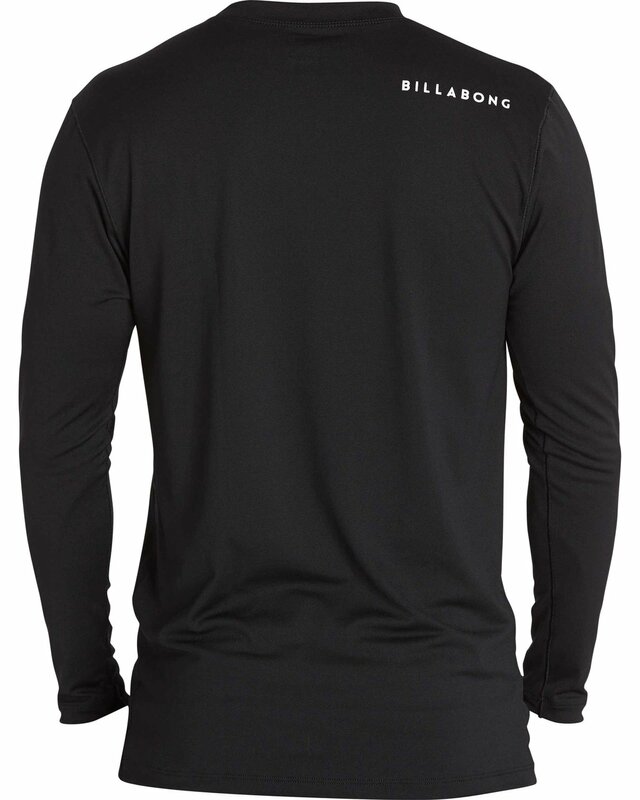 Whether you’re running a marathon or gearing up for some marathon surf sessions, this boys performance tee has got your back. 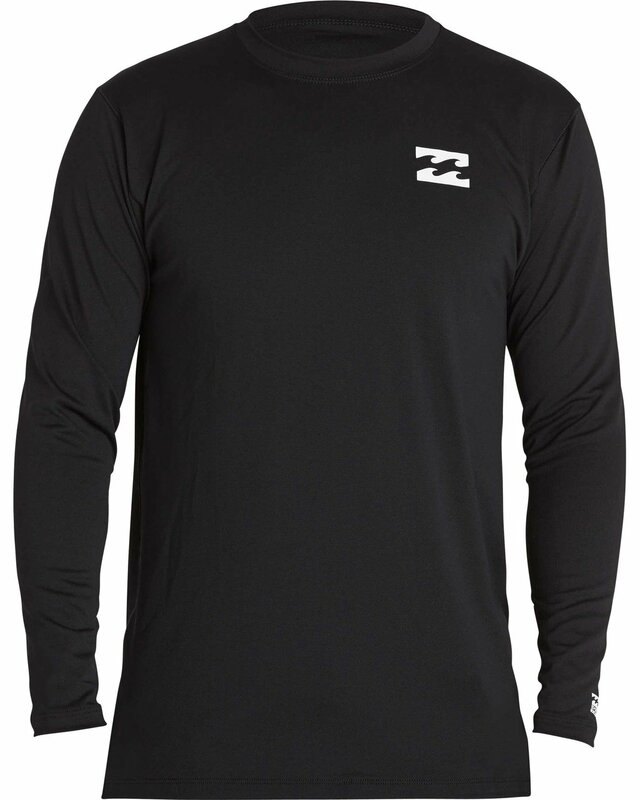 A unique vapor mesh, anti microbial fabric is odor resistant and quick-drying. The Boys All Day Mesh is designed with a loose fit for total comfort, in or out of the water.